Before all of that, It is very important to get complete rest in the first two weeks following surgery because a tummy tuck usually includes tightening of the muscles, and doing strenuous exercises will definitely have negative effects on your tummy tuck results. In my practice, I recommend my patients to hold off on strenuous exercise for 6 weeks to allow the tissues to heal. Except that, you can start light exercise typically after about 3 weeks which involves walking and light upper body work. 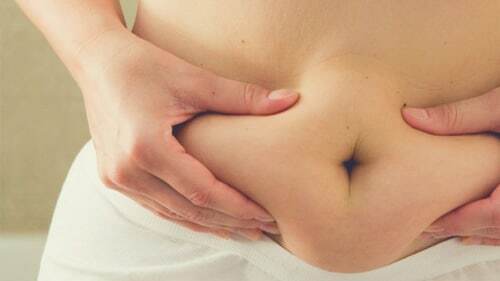 How Long Does Tummy Tuck Surgery Swelling Last? 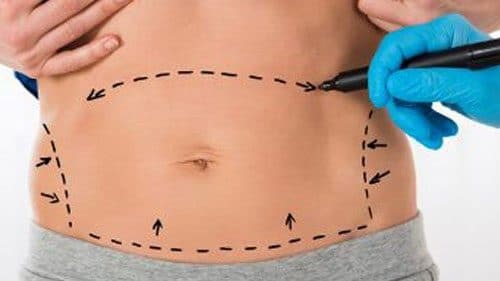 Swelling after a tummy tuck is a common occurrence and depending on the extent of your tummy tuck and how much liposuction was done at the same time. Most patients will have significant swelling in the first two weeks but most of that will resolve after 6 weeks. On the other hand, the last 10% or so of the swelling will take about 6 months to resolve. Because of that, patients will be able to see the approximate results at 6 weeks post-op. Shortly, you can expect your swelling to last 3-6 months. Additionally, If you had liposuction at the same time it may be a bit longer recovery. Tummy Tuck Scars / Can I wear a bikini one year after tummy tuck? First of all, you will have a visible scar after a tummy tuck in any case. However, visibility of your scar depends on a variety of factors such as skin tone, skin quality, genetics, and skin tension. 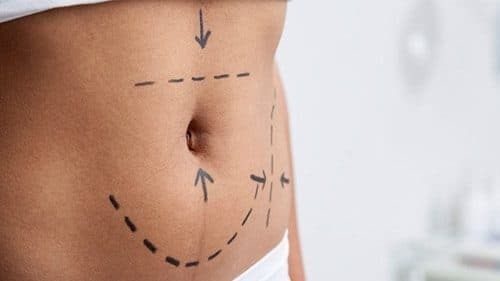 A tummy tuck usually has two scars which are around the belly button and a second transverse scar which can usually be placed low enough to be hidden by clothes. And these scars is dependent on your individual anatomic characteristics including abdominal girth, truncal height, umbilicus position, and the presence of stretch marks. Before the abdominoplasty procedure, you should also have a detailed consultation with your surgeon. In my practice, consultation before the surgery is an important part of the procedure. Detailed planning between the patient and the surgeon can give useful surgical maneuver options for delivering well-hidden tummy tuck scars. Yes, you can become pregnant after a tummy tuck. There is no medical obstacle to becoming pregnant after a tummy tuck. But in my practice, I advise patients to wait until they’re fully healed after a tummy tuck, a minimum of 4-6 months because it may necessitate having the operation re-done according to your pregnancy’s effects to your tummy tuck surgery results. Tummy Tuck – Is It Safe? What Are the Risks and Side Effects? As with all surgical procedures, there are inherent risks associated with a tummy tuck. However, tummy tuck, overall, is a very safe operation. A tummy tuck is a common plastic surgery procedure to improve the look and contour of the abdomen and repair the underline muscles. When performed properly and on the appropriate patient, it is a very safe procedure. But there can be some potential complications may include bleeding, infection, and reactions to anesthesia but complications can be minimized by consulting a board-certified plastic surgeon with experience performing this procedure.